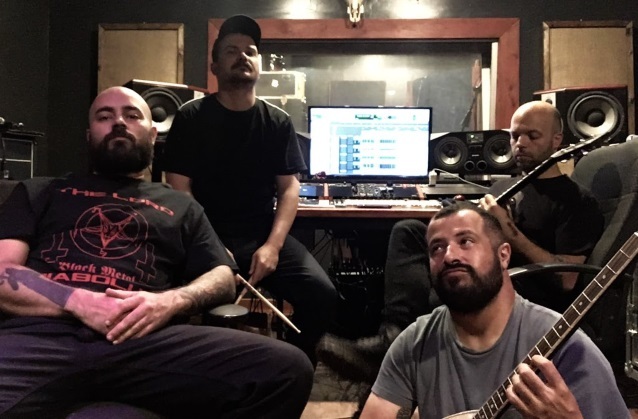 TORCHE has entered the studio to record its fifth album. The as-yet-untitled effort is being recorded by guitarist Jonathan Nunez at Cabana East in Miami, Florida. An early 2019 release via Relapse Records is expected. TORCHE is often cited for its masterful combination of melodic songwriting and heavy music, with Spin dubbing the band's music "sludge-pop" and Filter saying the band proves "a heavy-rock band can be optimistic and sincere-without sacrificing any of the edge."